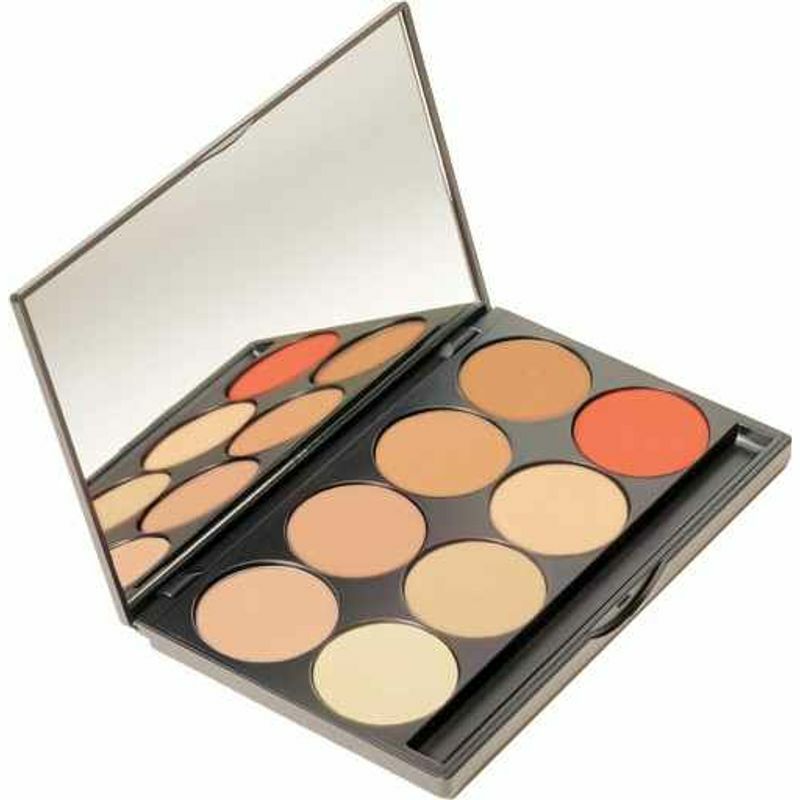 MUD Corrector Palette is the perfect way to conceal and camouflage all skin imperfections. These creamy, pigment rich corrector shades are the ultimate way to cover up scars, blemishes, birthmarks or dark under-eye circles. Create full-coverage looks by blending it with cream foundations and get flawless looking skin in no time. Includes eight pigmented colours for a sheer natural finish.